Counting those coming and leaving. We have spent much digital ink on the myth of fleeing Millenials, and related misconceptions around the difference between changing sizes of age groups and net migration. And one of our favourite CensusMapper maps visualizes net-migration across Canada. Today we want to take a slightly different angle and take a quick look at gross migration, that is look separately at in- and out-migration. More specifically, we are interested in separating out interprovincial and intraprovincial in- and out-migrants, as well as external in-migrants. The value of stable geographies. 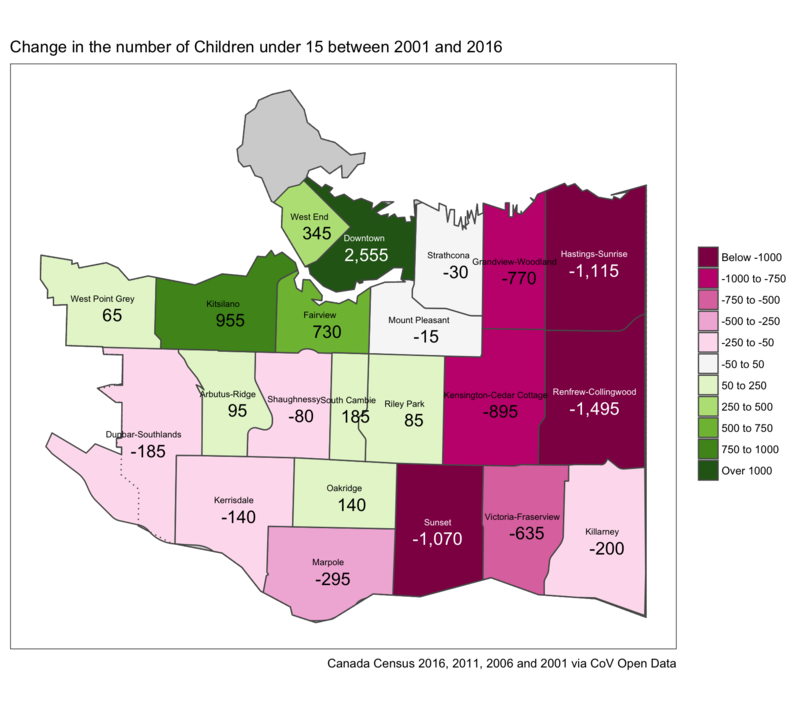 The neighbourhood level custom tab the City of Vancouver pulls for every census has arrived on the open data portal today. We have not worked much with that data because the 2011 dataset excluded the NHS, but it’s worth revisiting with the 2016 data now available. (Hopefully the 2011 NHS data will get retroactively added, it’s a bit of a shame that it’s missing and CoV return rates were quite reasonable. What we have learned from the "Supply Myth" debate. One of the constructive outcome of the “Supply Myth” discussion was the spotlight it shone on secondary suites. While we have already touched on this topic, it is wroth to fully flesh this out. 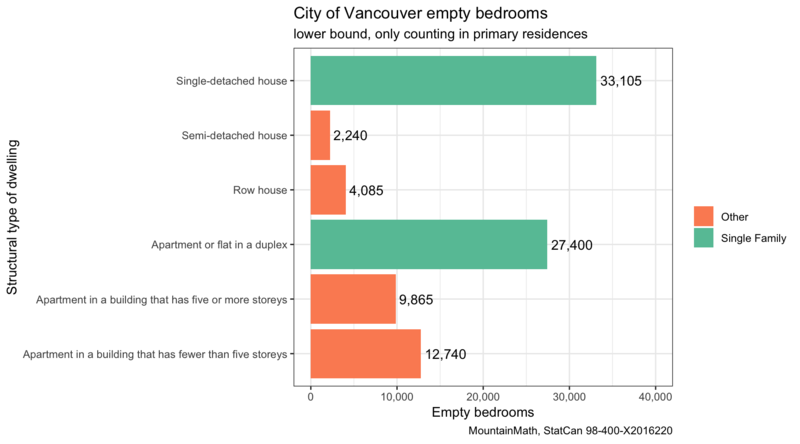 With the perpetual empty home discussion in Vancouver one would have thought that the numbers by structural type of dwelling would have percolated through to the empty home hive mind. According to the 2011 census, which structural type of dwelling had the highest rate of unoccupied dwelling units in Metro Vancouver? Smarter people than I have already responded to the recent furor about John Rose’s working paper, which is (part of?) the result of one year of research on affordability by the author, arguing that Vancouver has no supply problem. 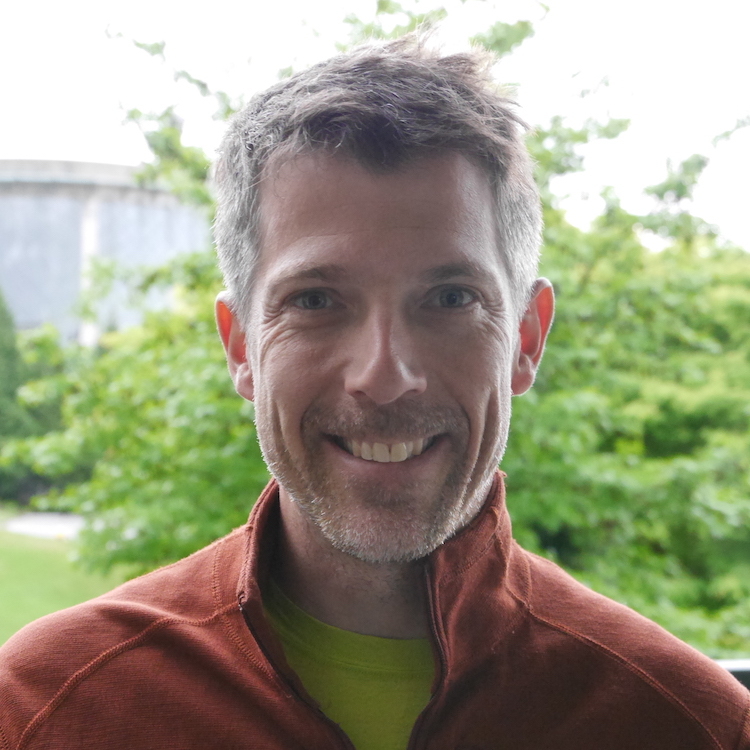 Most notably Nathan Lauster in a series of blog posts taking a look at the theoretical framework and methods used and running some numbers himself. 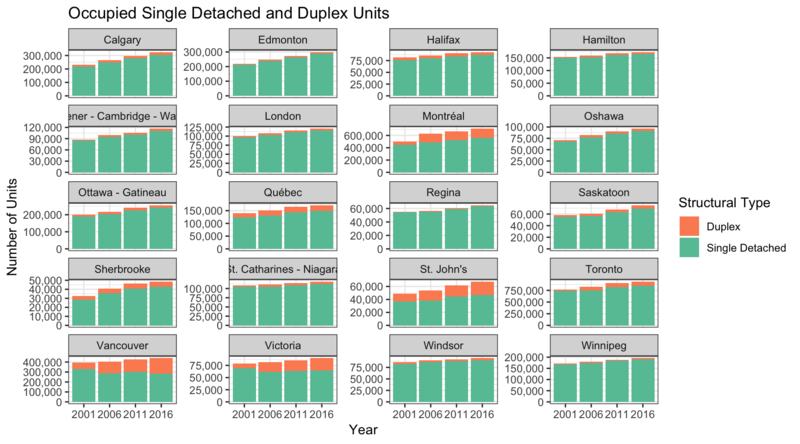 I don’t have much to add to the first post, which took the time to highlight some of the useful demand measures that are either already implemented or currently under discussion and makes the point that the idea that we have enough housing in Vancouver, especially enough rental housing, requires an extraordinarily strong argument in the face of sub 1% rental vacancy rates.